Even in an industry that’s thriving, some video games’ revenues manage to stand out. Every year, over 2.3 billion people from around the world indulge in video games. This fuels an enormous industry that manages to get bigger every year. Consumers spent $137.9 billion on games in 2017, and this figure is expected to reach $230 billion by 2020. These staggering statistics are only getting bigger, and increased mobile gaming is propelling the industry to new heights. 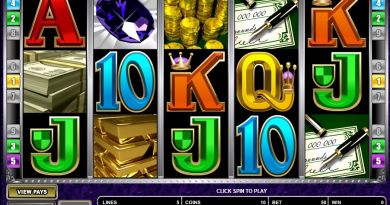 Mobile gaming will be a $100 billion market in 2021, which means this industry will continue flourishing. With everyone searching for an entertaining escape from reality, it’s not hard to imagine that some games generated a fortune. Overtime new releases have repeatedly redefined what was previously thought possible. 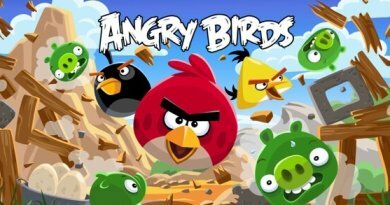 The sales are only getting more widespread, since more users are tapping into mobile gaming. Everyone has potential access to video games in their pocket, which makes this trend that much more prevalent. Even though most of the classic video games have been revamped or replaced, their sales remain impressive. Back in the day there wasn’t nearly as much competition, which allowed some releases to generate shocking amounts of revenue. To shed some light on how successful many video games were, we compiled this list. These are the most lucrative video games ever made, and their revenues speak for themselves. 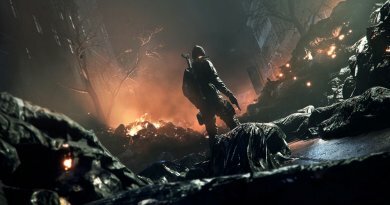 Prepare to be blown away by the amount of money these games generated. It’s an anomaly that’s only going to eventually get outdone, so keep your eye out for the next game changer! Combat games were never the same. Video Game #3: Street Fighter II, $10.6 billion – When it comes to wildly profitable releases, look no further than the classics. 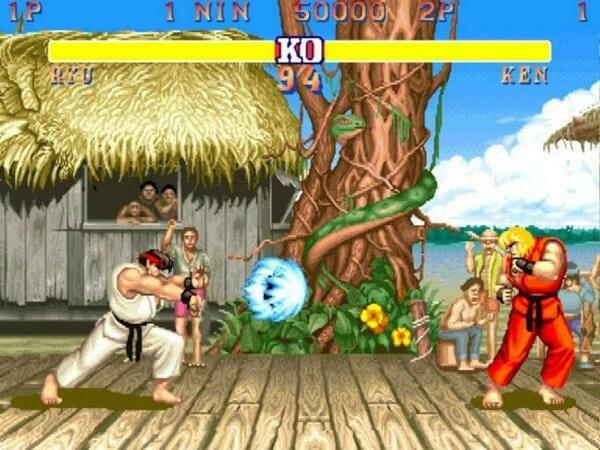 In 1991, Street Fighter II took the industry by storm. It instantly became a hit and was played in arcades, SNES and Genesis stations around the world. At the time, this one vs one fighter game was as gritty as it got. Capcom outdid themselves with a slew of interesting characters that set the stage for the perfect showdown. What makes Street Fighter II so unique is the fact that it inspired so many games. From Tekken to Mortal Kombat, the Street Fighter franchise set the standard for beat’em up games. 25 years after this iconic debut, Street Fighter V became the most anticipated release of 2016. Thanks to their legions of fans and profound impact on the industry, Street Fighter II made history with its revenue. It’s hard to find a more iconic release. 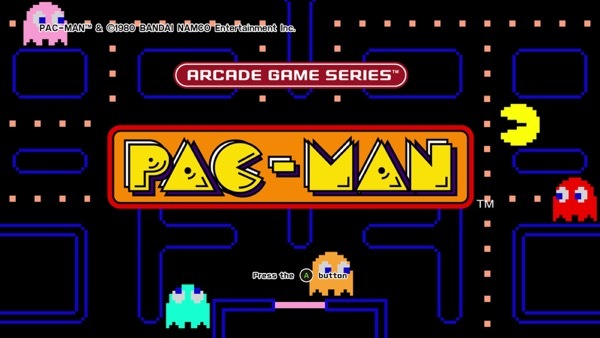 Video Game #2: Pac-Man, $12.8 billion – Out of all the classic arcade releases, none are more revered than Pac-Man. This game defined the arcade scene in 1980. Over the years it managed to stay relevant by branching out into multiple consoles, PC’s and mobile versions. Even nearly forty years after its release, Pac-Man still manages to captivate gamers around the world. The design team behind Crossy Road created Pac-Man 256, and it’s been featured in Super Smash Bros. It’s continued relevance directly reflects its ability to withstand the tests of time. The only thing bigger than Pac-Man’s reputation is the amount of revenue it generated. This release peaked the world’s interest in video games. Video Game #1: Space Invaders, $13.9 billion – Originally released in 1978, Space Invaders redefined video games. This pixelated intergalactic battle was the first arcade game to take the world by storm. For the first time ever, average consumers got interested in playing in arcades. This fresh interest spread throughout the world, but nowhere was the frenzy more apparent than in Japan. 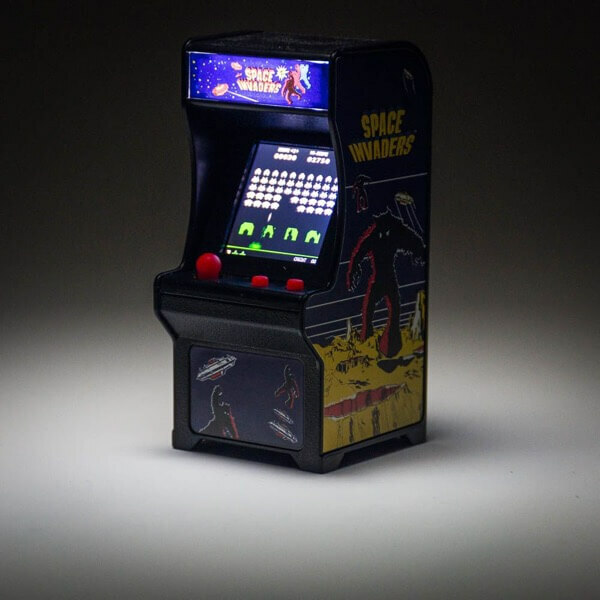 In its heyday, Space Invaders became so popular that it caused a coin shortage throughout the island. Even now, its impact is still felt in many of our favorite games. Space Invaders made video games mainstream and generated a massive fortune in the process.